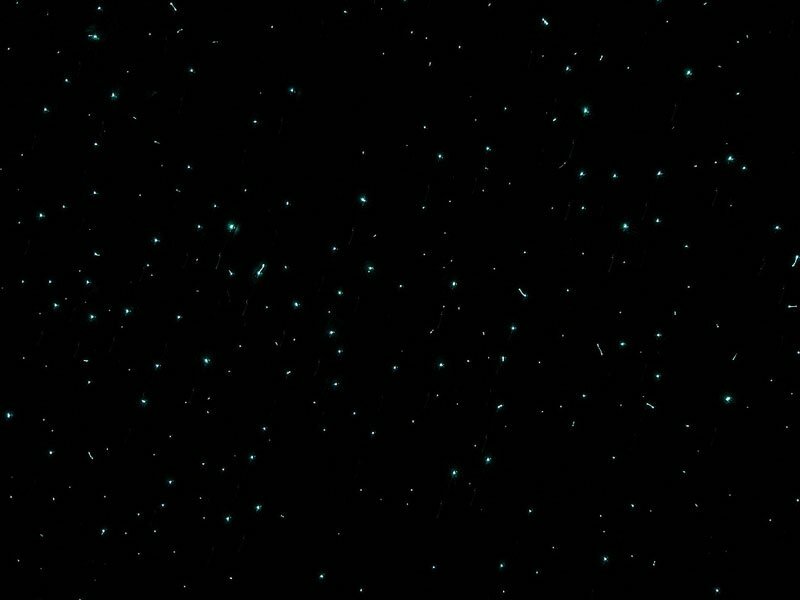 Everyone should see the magical, mystical Waitomo Glowworm Caves in New Zealand. 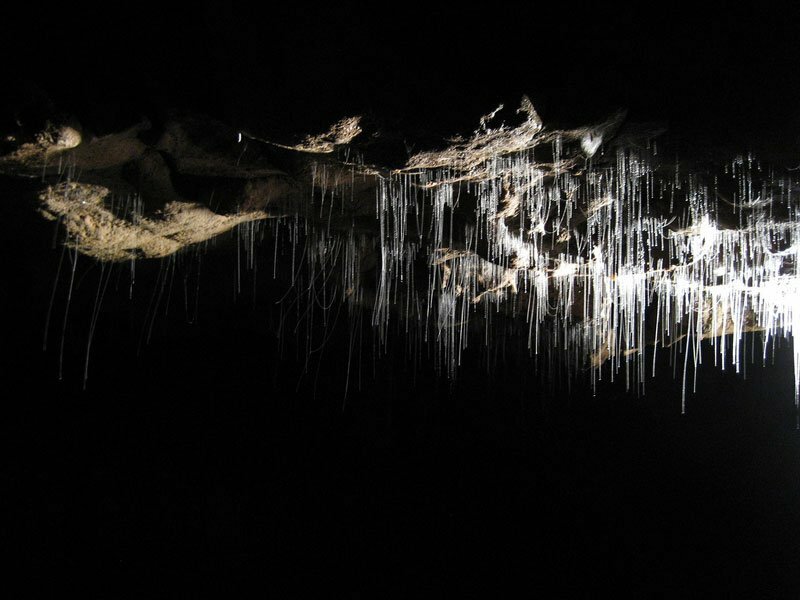 These world renown caves offer a unique peek into an underground cave that not only has impressive lime formations, but visitors can witness something that is only seen in the darkness of a New Zealand cave: the twinkling glowworms that live there. 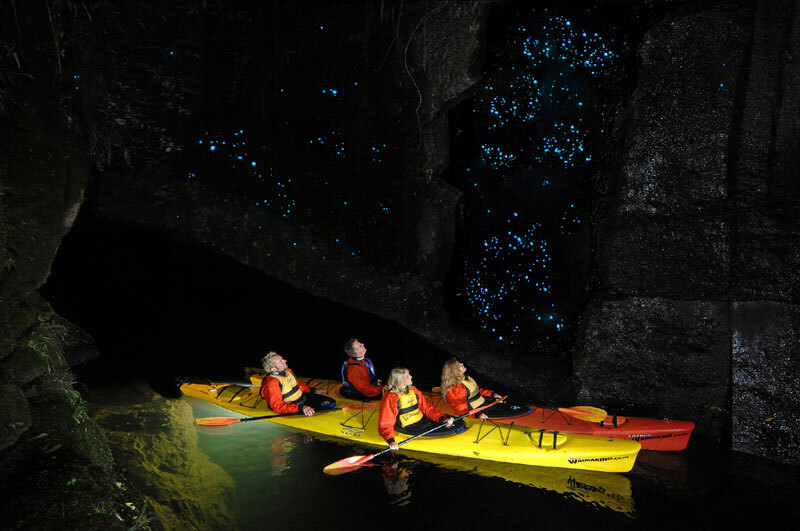 Visitors can take a boat ride into the Waitomo Glowworm Caves and underground rivers where they will experience the majestic stalactites on the ceiling and stalagmites growing up from the ground in the cave. These old, pointy rock shapes are formed from many years of dripping lime water. The more adventurous visitors might want to take a zip line through the cave, or a ride a rubber tube on the lake that goes through it. 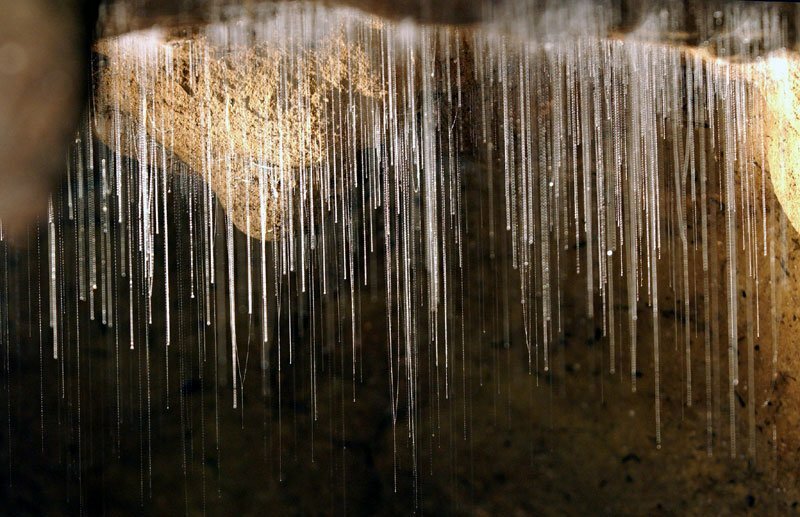 What makes this cave unique from any other cave with stalactites and stalagmites are the glowworms. Thousands of glowworms twinkle like stars or blue luminescent lights along the walls and ceiling of the cave, creating a once-in-a-lifetime experience that has to be seen to be understood. An expert guide will accompany visitors underground and explain how the rocks were formed millions of years ago and how the name Waitomo was derived from the Maori words for water and hole: wai and tomo. The history of the area and its people are also highlighted under the twinkling of the glowworms. Previous ArticleDoes This Make Me Look Fat?